If you paid attention to many of the releases of Apple products throughout 2016 and into 2017, you’ll no doubt have picked up a trend. It’s not the biggest State secret out there, but Apple have seemingly gone on an all out offensive on all things wired. This was one of the biggest talking points when the company released the iPhone 7 without the traditional 3.5mm jack. 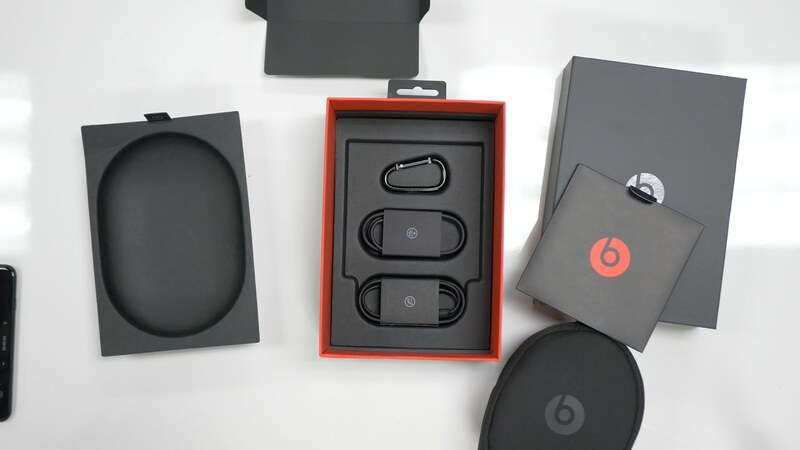 You’ll notice, too, that the majority of their audio devices have also taken this route, and the release of the Beats Solo 3 wireless headphones indicates this. When Apple purchased the Beats Music and Beats Electronics for a cool $3m in 2014, the tech world was largely speechless at the acquisition price. Apple, however, had big plans for the brand as it aimed to not only bring the portfolio onto their books, but also expand and improve their current lineup of audio devices. While the world has been treated some really good headphones over the two years since the change of ownership, Apple couldn’t simply rely on the name to continue selling at a premium price. 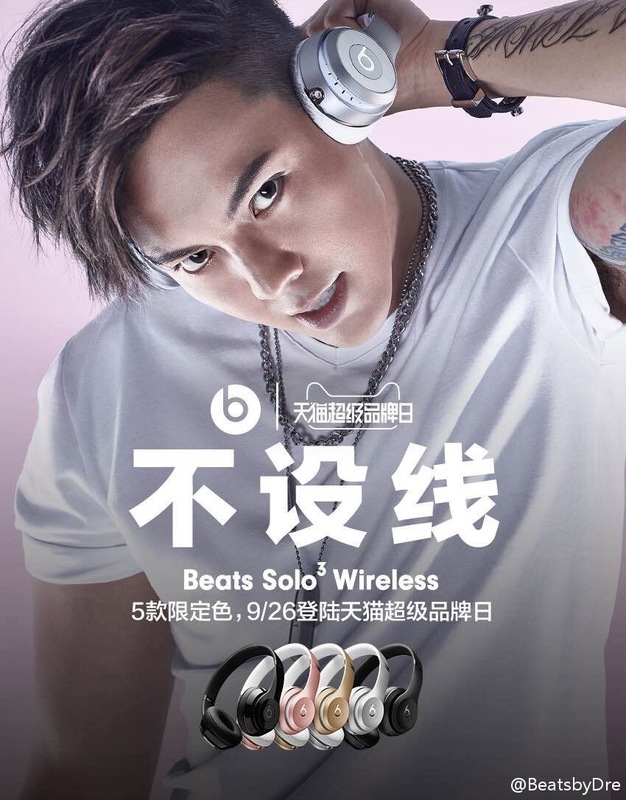 With the addition of Apple’s W1 wireless chip fitted to the Solo 3, Apple has focused a lot of its marketing on changing the way we see wireless, such as with the iPhone’s Airpods. If you’re looking for a shake-up in terms of the design, you won’t find that on the Solo 3. 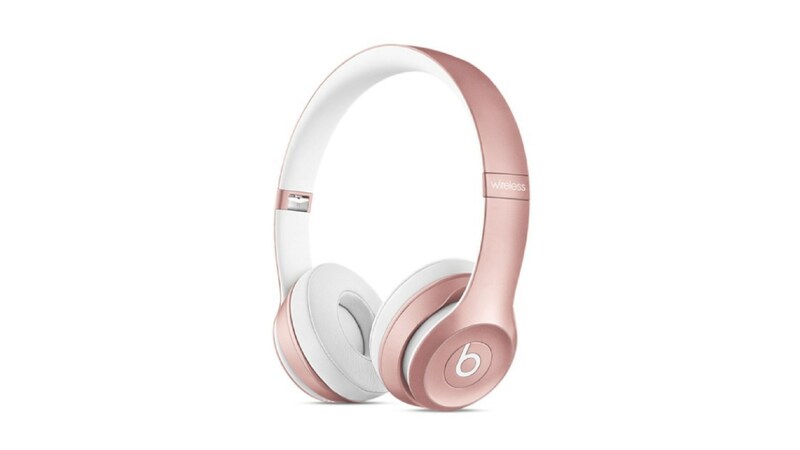 In fact, the only difference is more cosmetic that anything with a slightly different colouring of the Beats logo, which more closely matches the body of the device, rather than stand out in its traditional red. The change may seem fairly trivial, and in most aspects it is, but I feel the change makes it look a lot more professional, rather than be more flashy. But, as we’re well aware, Apple has never been a company for major shake-ups in terms of tried and tested designs. While looks may show off some of the quality of a pair of headphones, but it isn’t the full story. For me, comfort and performance count far more, and something that has always been debated when it comes to audio quality vs brand name. But we’ll touch on that again later. Putting on the headphones signifies one aspect of that premium nature of the headphones, comfort. Not only does the Solo 3 fit snuggly over your ear, the non-digital noise-cancelling. Playing music, thus, will completely take you away from the current environment, and if it’s anything like my office with loads of buzz and murmur in the background, the Solo 3 is an ideal solution. The comfort continues to the padding, with the rubber and foam combining to add more comfort to the headband and cups. Despite the device being predominantly wireless, it does still offer an auxiliary 3.5mm jack, but I will admit that I only used it once to test whether there would be any difference in quality. There are also three buttons on the right ear of the headphones, in addition to the 5-LED display, which gives you a breakdown of the battery level, pairing status, powering down, and quite a bit more. It is a bit of an odd one for me these lights, as they’re on your ear when wearing the headphones and are only really useful when not in use, if that makes some sense. I don’t think five LEDs were necessary, but it gets the job done well as an indicator. The buttons perform well and are easy to use, the only annoyance I had was the long press for pairing to another Bluetooth-enabled media source. Considering the power off is also a different kind of long-press, it is a bit finicky. I also don’t care too much for the slightly loose cups, no doubt designed to adjust to the different ear shapes, although I feel it to be a tad unnecessary given the end result. The Beats Solo 3 Wireless, again, doesn’t do much in terms of its audio quality over the previous Solo 2 headphones. Where it does shine, however, is its wireless capabilities and battery life. As mentioned previously, Apple’s W1 wireless chip makes quite a big difference to how the device natively connects to your smartphone. Unfortunately, for non-Apple product owners won’t be able to enjoy some of these features, some of which includes a new manner of automatic pairing, pop-up menus and the likes. No need for additional menus for pairing, or any other type of connectivity issues often plaguing Bluetooth devices. Apple is onto something here, as the headphones almost feel as if it’s natively part of the OS. While Bluetooth devices have come a long way based on the standards to increase quality, range, and numerous other features, I feel it may still be lacking some of the capabilities found here. In terms of the battery life, the Solo 3 is, once again, amazing. The device packs a full day of charge. And no, not two days of random usage, but close to 50 hours worth. To put this into perspective, I can use the device every day throughout the work week, 9 to 5, and still have some charge available for the weekend. In addition to this, Apple claims you can get three hours of use from just five minutes of charge. That’s pretty impressive by any means. Personally, I don’t think there’s much difference in audio quality between the Solo 2 and 3. That said, the quality is still quite good, with some of the best bass you’ll find on a pair of headphones. Interestingly, I found the best audio quality playing through my Samsung Galaxy S8 rather than my older iPhone, thanks to the many equaliser settings, along with the customised left and right ear sound differences. Turning the bass to the max also doesn’t distort or drown out other sounds, and always remains as good as it can be. And this has always been a trademark of the Beats brand. I’ll be the first to admit that I don’t have the most trained ear when testing headphone quality, so there may be those are more critical of its sound quality, but it’s just fine. 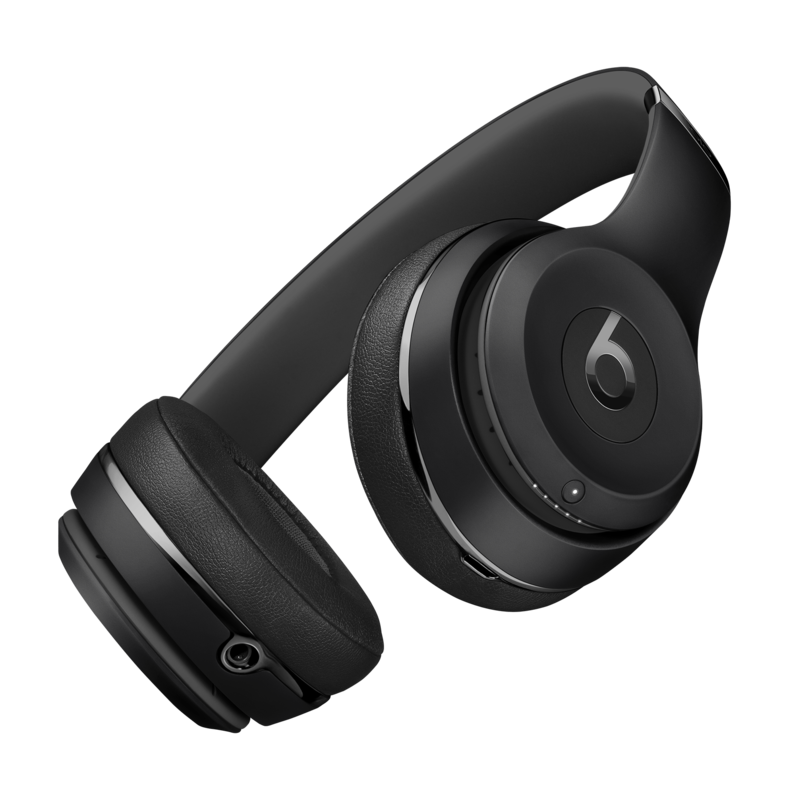 The Beats Solo 3 Wireless Headphones definitely points in the direction headphones will take over the next year or two, and I for one am excited about the new wireless capabilities to come. The issue most people will have with the Solo 3 is the Solo 2. Not only is it R1500 cheaper, a difference of R4,999 vs R3,499, but the sound quality arguably hasn’t changed much, and all that’s different in the design is a difference in colouring. The biggest differences is the additional battery life and Apple’s native wireless connectivity. Both of the latter features are well thought out and can become a game changer, but I’m not sure if the additional cost is warranted. All said and done, the Beats Solo 3 is a really solid pair of headphones, and will come highly recommended in many books. Just be sure to keep in mind what your requirements are, as the Solo 2 may be just what you need.